Welcome to "The Hub," your one stop shop for everything at the center of Riverchase. There is always an opportunity for you to serve at Riverchase and in the community. You can get out and get your hands dirty or collect supplies for local missions. There is something for everyone. We've made it easy for you to invite a friend to church with you. On this page, you will find graphics and wording to send to a friend. Email them, text them, or put it on social media. Our bulletins are updated every Thursday. See who's preaching, the songs we're singing, and our prayer concerns. Our weekly e-newsletter goes out on Thursdays. Sign up to receive it today! Riverchase is a busy place during the week. 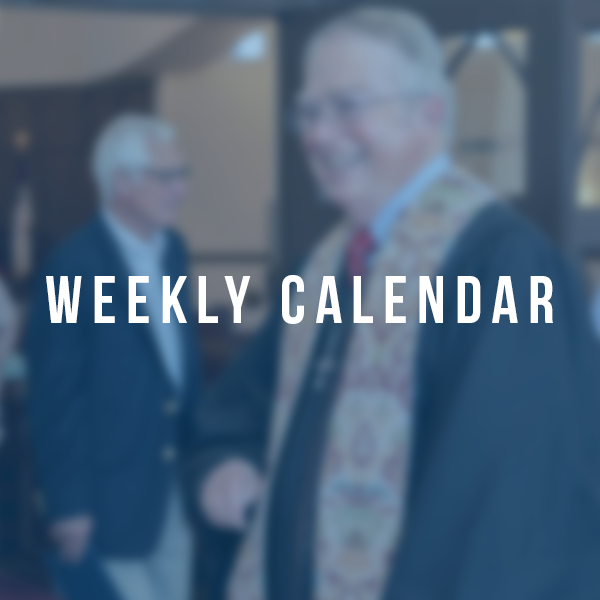 See everything happening at Riverchase with this weekly glance. Grow in relationship with Christ and others at Riverchase. We offer many selections on different days of the week. Check out our monthly dinner schedule and plan on joining us for dinner on Wednesday nights at 4:45 PM. Riverchase UMC has the best facilities in Hoover. Yeah, we’re biased! Reserve space for your class or event. Wedding ceremonies at Riverchase are a sacred event. We help you plan your special day from beginning to end. The Riverchase Columbarium is carefully planned and designed to be a beautiful memorial for a loved one. Dedications for altar flowers in the Traditional Worship Services for 2019 are now being accepted. Register today. Sign up for our weekly email. 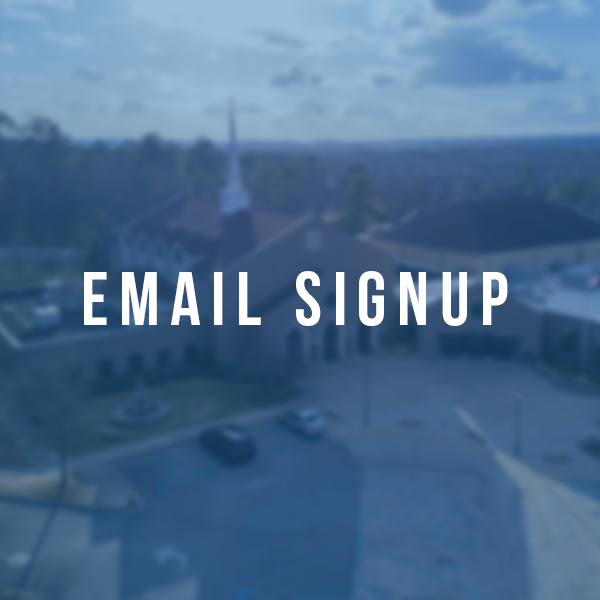 We send a weekly email on Thursdays and we send occasional stories about our church. We recognize gifts given to ministries of Riverchase in memorial of those who have gone before us. Thank you for your gift.